Why would you do it yourself when you could just hire a professional to do it for you or buy it pre-made from a shop? Well, apart from the satisfaction of knowing you did it all yourself, there’s the added benefit of saving some serious money! Since The Block hit our TV screens, more and more Aussies have had their eyes opened to the world of DIY and it’s even starting to be seen as a trendy pastime rather than a chore. So what are you waiting for? Pull on some overalls, grab that old painting shirt and get to work! It’s time to do it yourself. Now, we aren’t all handy-inclined so we’ve put together some go-to blogs so you can get reliable DIY advice online, anytime. We recommend you bookmark a few of these pages for quick reference next weekend! I don’t know about you, but this is one I can relate to! Trust me, by the time you stop reading you will be ready with a paint brush in hand. 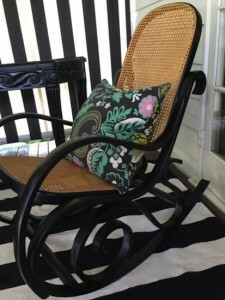 The blog is run by Sandy, a decorative painter from Queensland. The before and after projects and pictures of inside her home, will inspire you to get creative and do them all on your own! It’s true, DIY makes a happy home. Belinda is the blogger here and while she admits she isn’t always successful – DIY is about giving things a go! 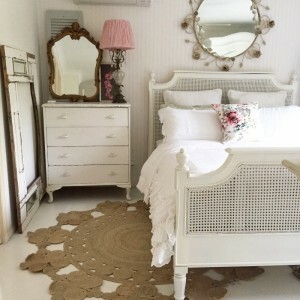 Dreamcatchers, reading trees, bathroom renovations, birthday banners, and highlighting and featuring imperfections in the home – there are tips a plenty. If you’re an IKEA lover – perhaps your house is IKEA top to bottom – then this one’s for you! In 2006, Blogger Jules (not their real name, just a pseudonym) brought this site to life. They join with “IKEA hackers” from around the globe to share their hacks for turning those flat-pack purchases you love into something new and wonderful that sets your home apart from the catalogue. 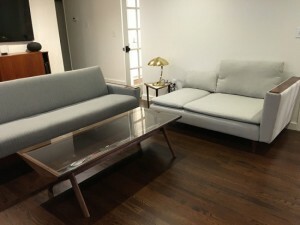 I mean who knew you could turn a wardrobe into a TV unit or a laptop stand into a retro coffee table? For inspiration, check out the Top 10 IKEA hacks of 2016. 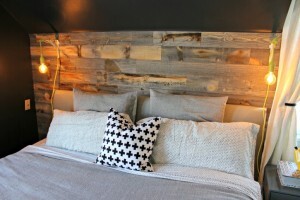 This home décor, renovation and DIY blog popped up in 2012. Taking on a home reno is a big task – but Penny has recorded the whole process in an adorable little blog to teach us a few fixer-upper tricks, vintage restoration tips and the wonders of chalk paint, and storage tips for all. DIY rookies Cassie and Bridget are the owners of this blog. From advice on which plants are best for your home, to creating mason jar organisers and industrial pipe shelves. Each post is developed to inspire you and prove that if these two rookies can do it, you can too! 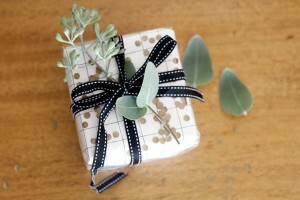 Have you ever tried making your own wrapping paper? Maybe it’s time to give it a go! Vivian Panagos has tutorials and guides on how to redesign the kids’ rooms, rejuvenate those chairs and more, giving tips on styling and design along the way. 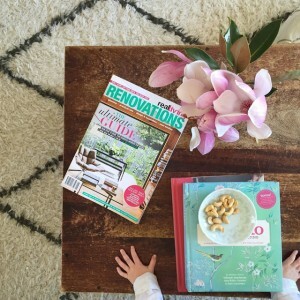 For those serious renovators, there are also room revamp and outdoor renovation tips and style guides galore. The blog brings you all kinds of craft and home projects and of course, as the name suggests – food! 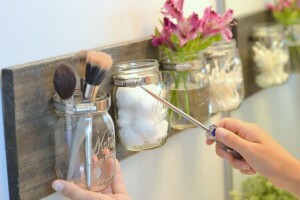 There are DIY projects from pillow covers and coasters, to coat hangers and storage solutions. There are even DIY décor ideas and recipes to help you throw the best party yet! Sisters Elsie Larson and Emma Chapman bring an abundance of home décor projects, recipes, and craft tips to make living a home-made lifestyle as easy as doing it yourself, while showing that getting messy can be fun and make your home look great! 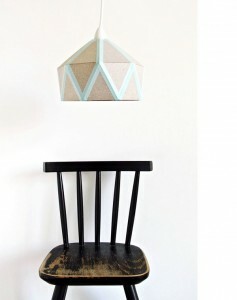 This one’s been named in the world’s top 50 design blogs. The editor, Lucy Feagins, brings design and home inspiration and her advice on art, interior and exterior design will help you know where to shop to make the perfect home. 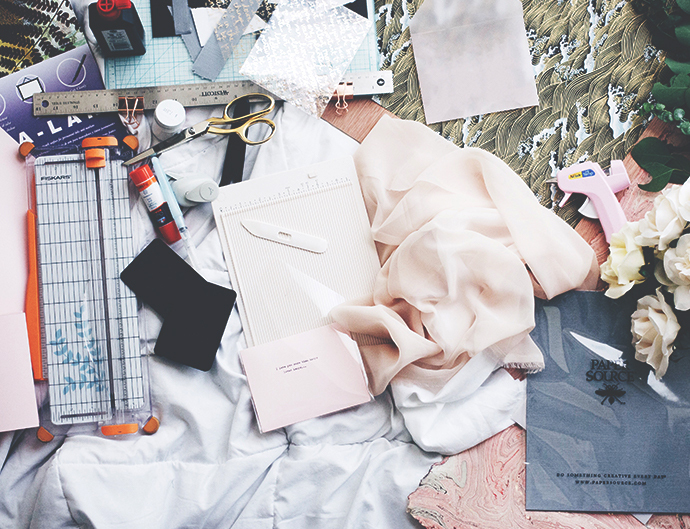 Once you’ve perused the site and you’re feeling inspired, that’s when the DIY comes into play! Just search DIY on Pinterest, Intagram, Tumblr, or Facebook and you will be surrounded by all things you can do yourself. What’s your favourite handy DIY tip? Share it with us in the comments. HI, The advent of DIY shows cost people A lot of money, They were drawn in to thinking that they could spend A little money and make A big profit. Not so.The fact is location,location,location.Is always the key factor buy the worst house in the best street then think about DIY. For instructional videos on how to fix things I reckon you can’t go past Youtube.com. I’ve changed a timer on the oven, fixed my caravan freezer door and erected a garden shed. I’m also a keen piano player and some of the instructional videos for this are fantastic. iinet this email sent to me pushing nbn has nothing to do with old (2013) blog sites about dyi ! You guys only promise me download of 12mbps if i choose nbn. I get 4mbps now and it is “ok” i can look up old blogs myself thanks anyway. It appears obvious you can’t sell “mediocre nbn” on its own merits. DIY I have bought power tools and materials both for garden maintenance and house improvements and repairs from the largest Australian consortium that also sells timber from our forests. While shopping there, there is no alternative where I live, I always feel ripped off by hugely inflated prices for cheap and nasty imported goods. Sometimes the prices marked on the shelf are not what you have to pay at the till. I’ve returned poor quality goods that failed within hours or days and were replaced under warranty to fail again shortly after I got them home. Couldn’t get my money back instead. Products have a shelf life before they spoil. I bought floor levelling cement which had a six month shelf life and when it poured out like a pile of hard rocks, not a powder, I discovered it had been on the shelf for six years. The shop refused recompense because I couldn’t take the used product back. I was now a hard pile of crap in my back yard. Bigger outlets are not cheaper when they have no competition. If a competitor opens up nearby, this big outlet undercuts them until the competitor goes under and the prices soar again. Like Quantas did to their competition . The staff are always nice, though I truly wish I had an alternative hardware DIY store within reasonable driving distance. I’m emailing you today because we just published an article on the best indoor plants. The article includes over 35 plants for the home and office, along with the best plant qualities, preferred conditions and toxicity info.